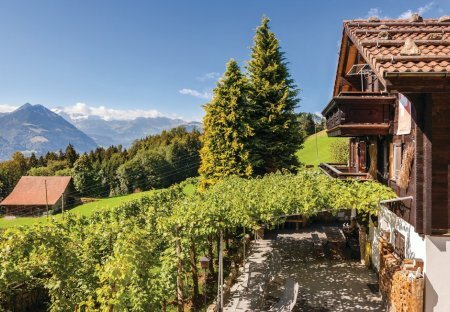 Rent villas and apartments in Central Switzerland, Switzerland. Hard work, passion, attention to detail, and countless hours of his own time have all been invested by the owner into this holiday home, inside and out. The results prove him right to do so. 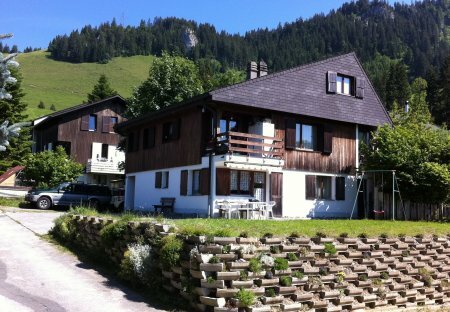 Superb house located in a nice walking area and the ski lift is 100 meters.